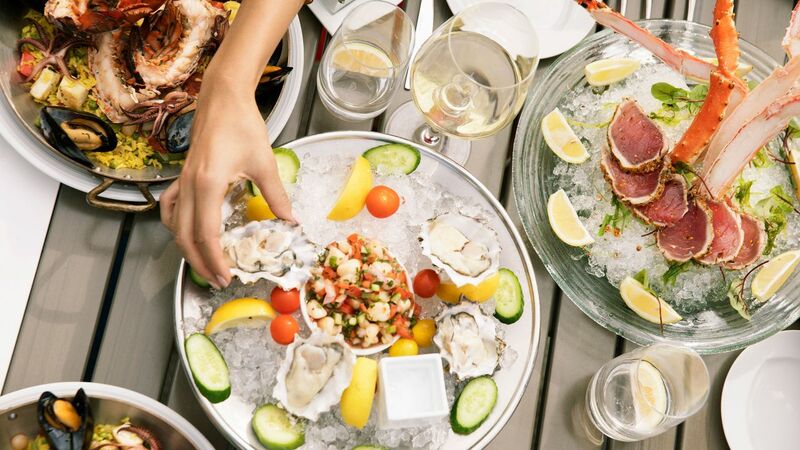 Dine at Tides for fine Long Beach experience where great style and fabulous food come together. 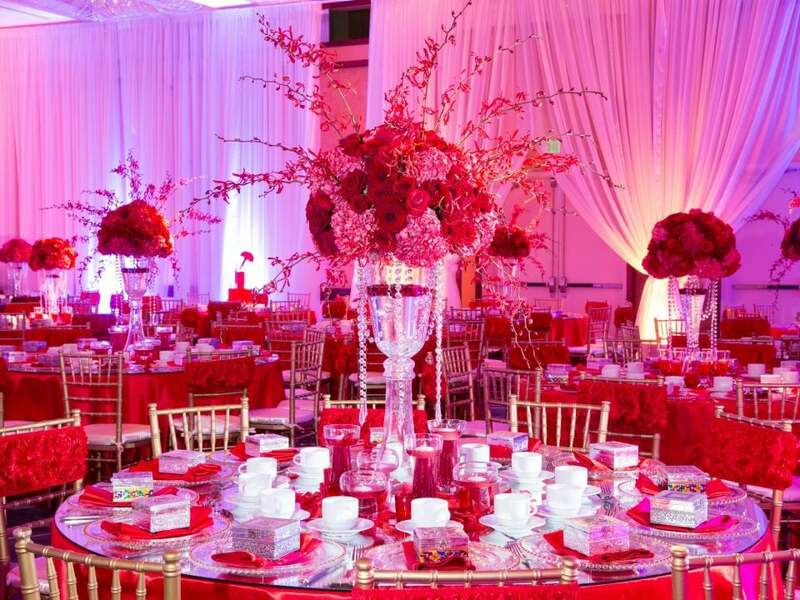 Create the magical Southern California wedding where every little detail is part of your vision. 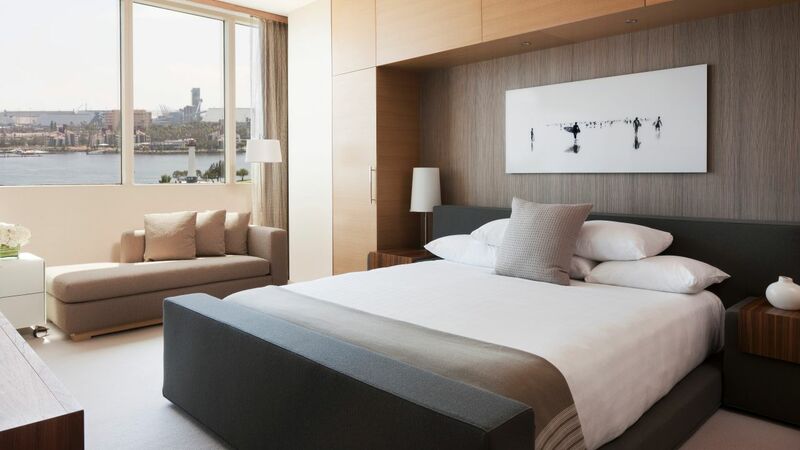 Offering breathtaking water, harbor, or city views, our stylish guestrooms and Long Beach suites feature chic ultra-modern décor with a comfortable residential feel. 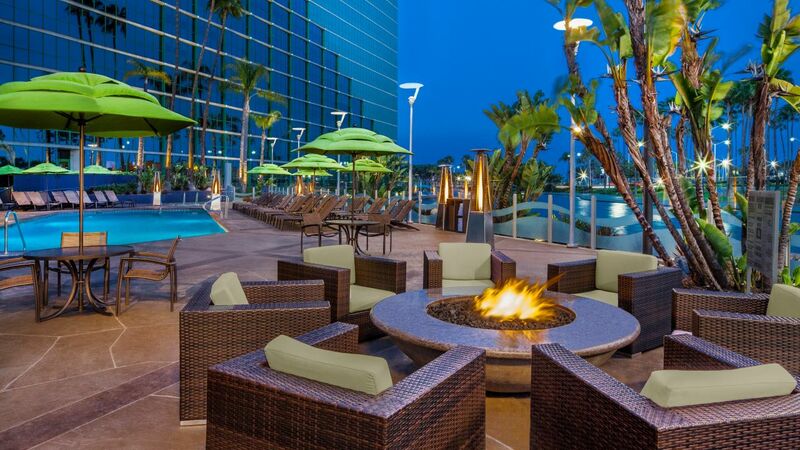 Soak up the California sunshine from our delightful pool area. Do a few laps to stretch your muscles in the heated outdoor pool, or simply recline in a comfortable lounge chair on the expansive sun deck. The soothing warmth of the whirlpool is the perfect way to rejuvenate after a day of meetings or sightseeing with the family. 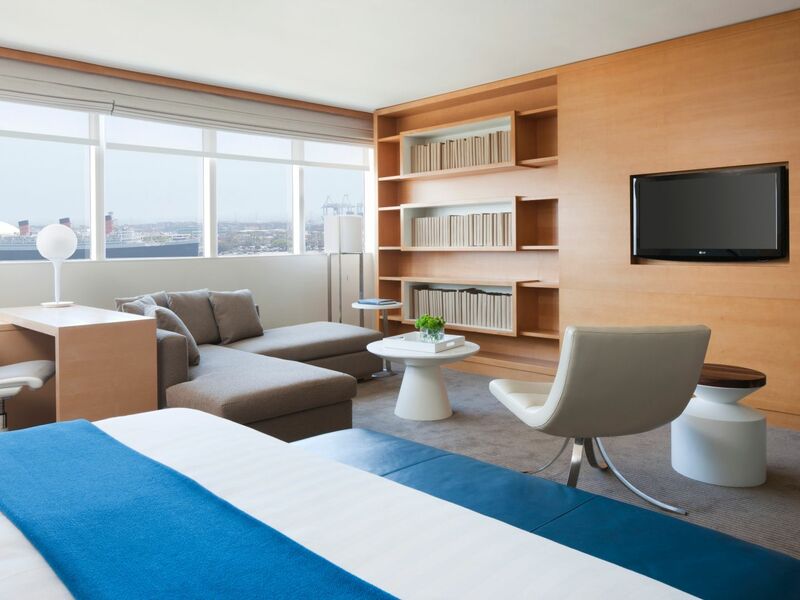 Hyatt Regency Long Beach offers each guest an opportunity to enhance their stay and keep active by using our fitness facilities. 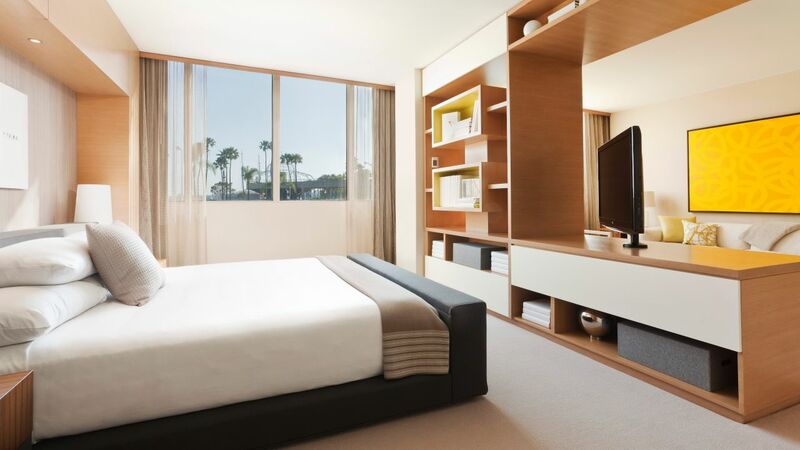 Our comprehensive StayFitTM fitness center offers a wide range of Life Fitness® equipment, designed to keep you going for a day of meetings or taking in the sights during your Long Beach travels. 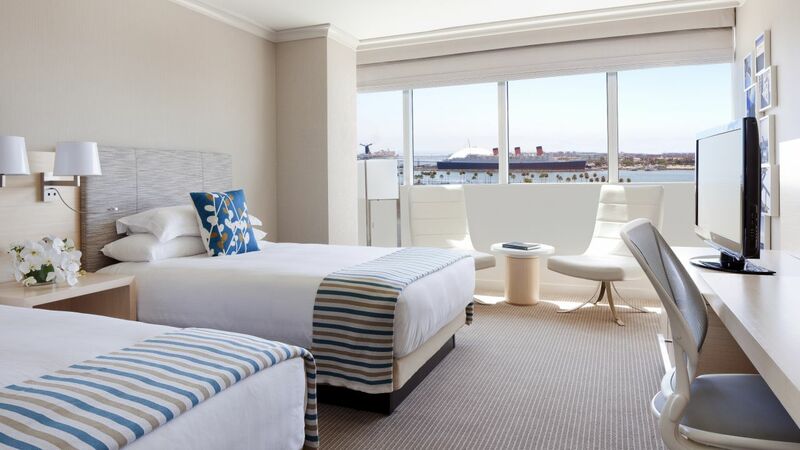 And you’ll be inspired by the incredible view of the harbor through the wall of windows. Open 24 hours, daily this complimentary facility provides the full range of equipment. 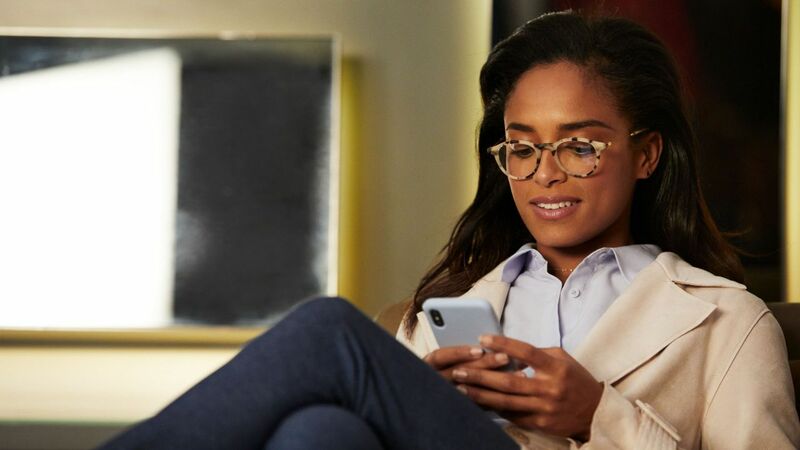 Stay in a Regency Club guestroom and enjoy exclusive access to food and beverages in the luxurious Regency Club lounge. 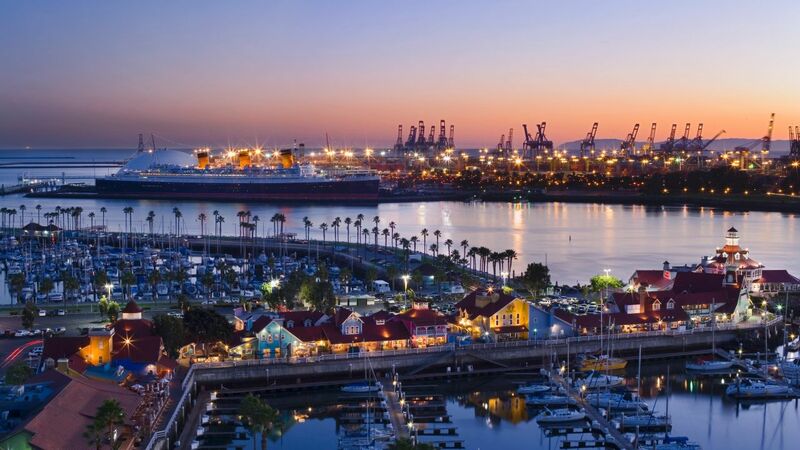 Staying productive during your Long Beach business travel becomes much easier with the assistance of our enhanced, self-service business center. 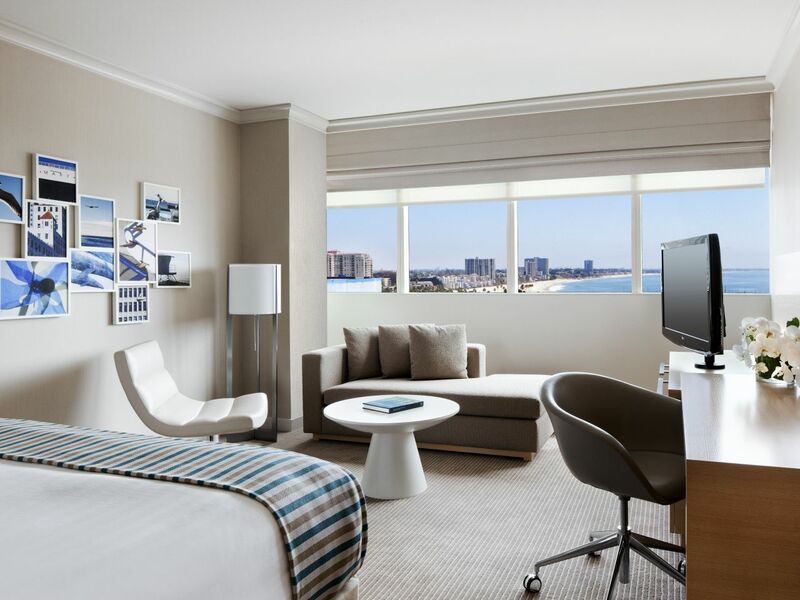 Whether you need additional resources for an in-house meeting, or have last minute changes to an important client presentation, you'll find the business services you need for your travels at the Hyatt Regency Long Beach. 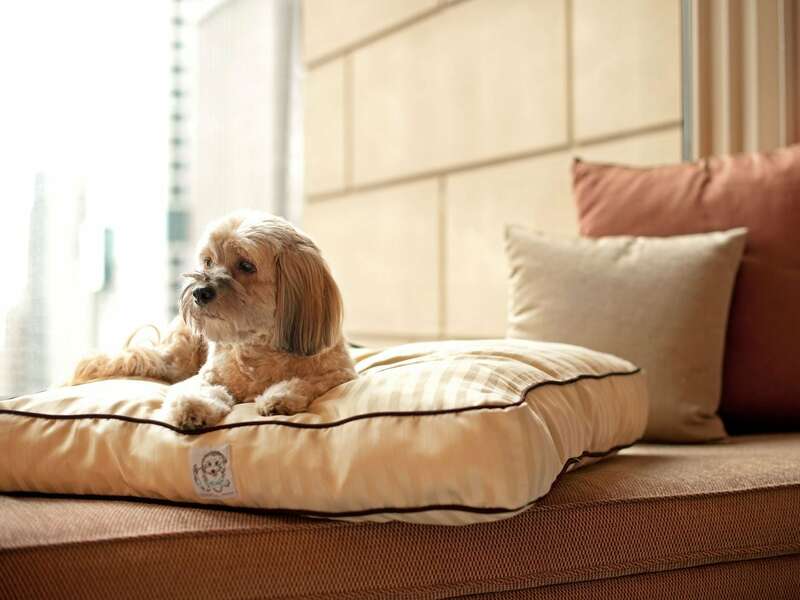 Our new pet friendly policy allows greater flexibility so you and your pet can relax and enjoy the same superb level service no matter where you are coming from. 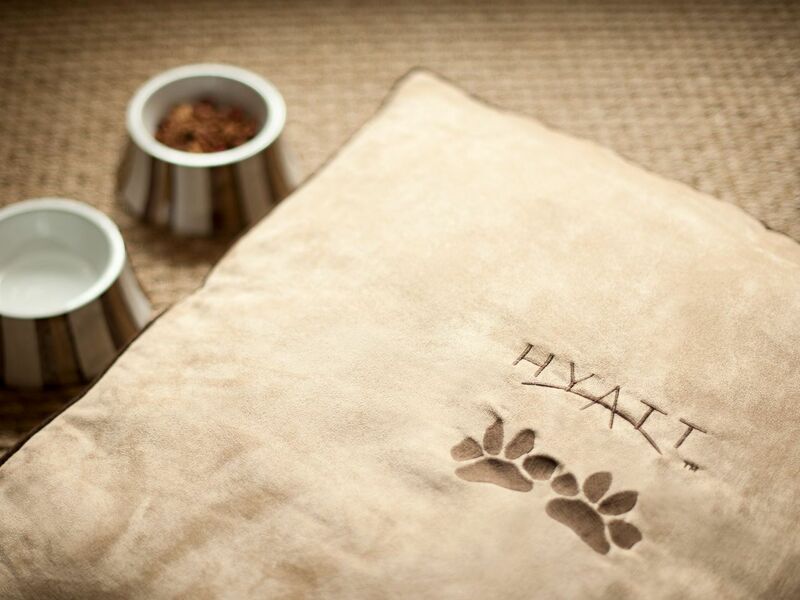 $100.00 per stay up to 6 nights will be applied to all reservations traveling with a dog. An additional $100.00 "Deep Cleaning" fee from day 7 to day 30 (for a total of $200). 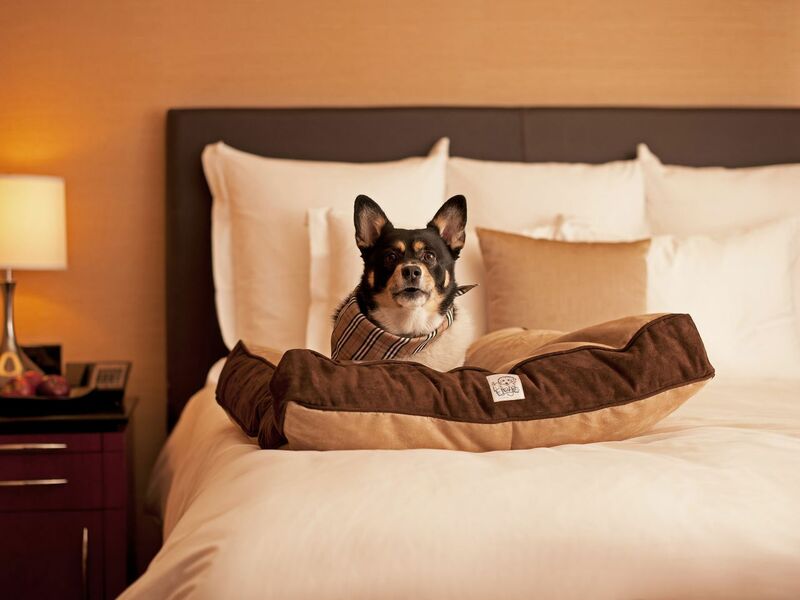 Dogs weighing 50 pounds or less are permitted at the hotel. If traveling with two dogs, their combined weight may not exceed 75 pounds. Kick start your morning with a fresh cup of coffee and wind down with a signature cocktail. 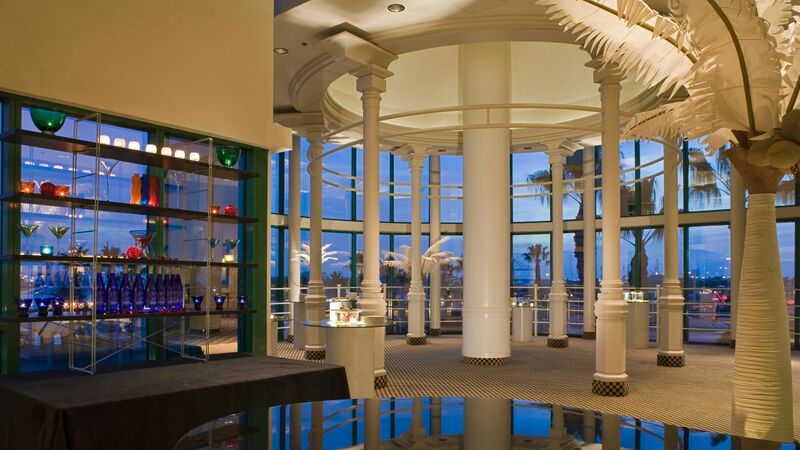 Bring the vision of your wedding to life when you host it in our magical wedding venues in Long Beach, CA. Arrive in style on a romantic gondola ride across the lagoon, or step out onto the shore to greet your guests at an intimate private beachside ceremony. 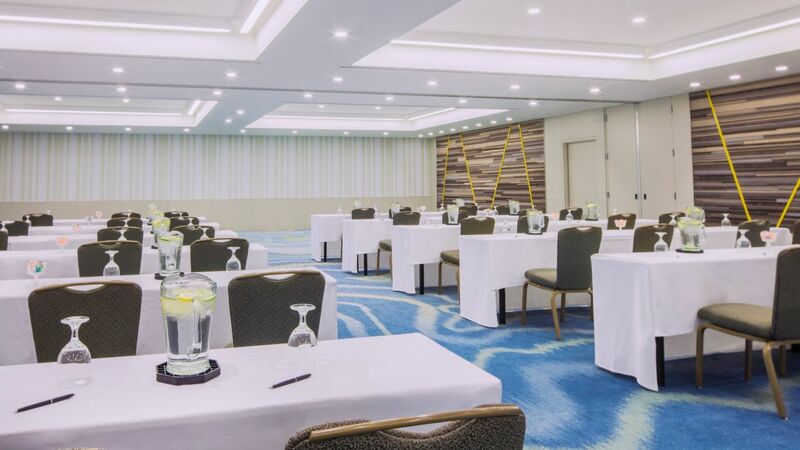 From new product launches to intimate executive sessions, the expansive meeting space and state-of-the-art Long Beach events facilities at Hyatt Regency will inspire your team to new levels of success. 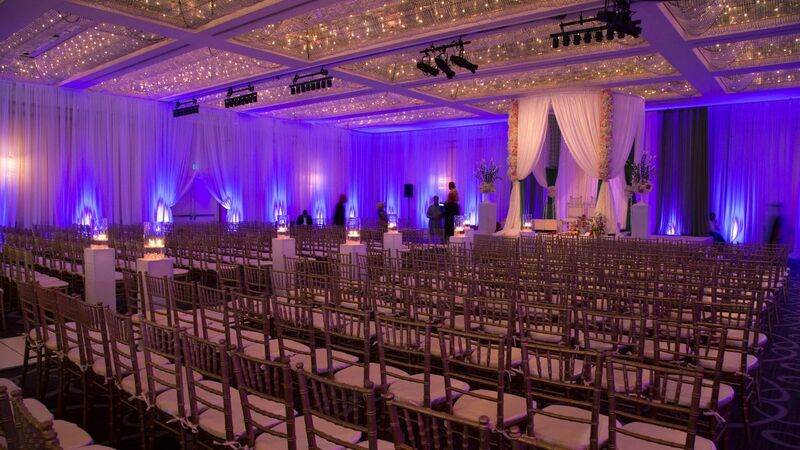 With over 35,000 square feet to choose from, including the only waterfront ballroom in Long Beach, our venue can handle all your needs. 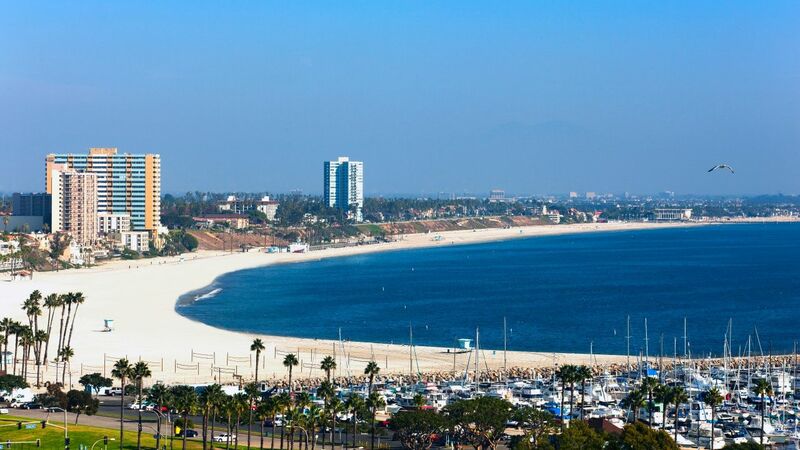 Excellent location- easy walk to restaurants and the beach. 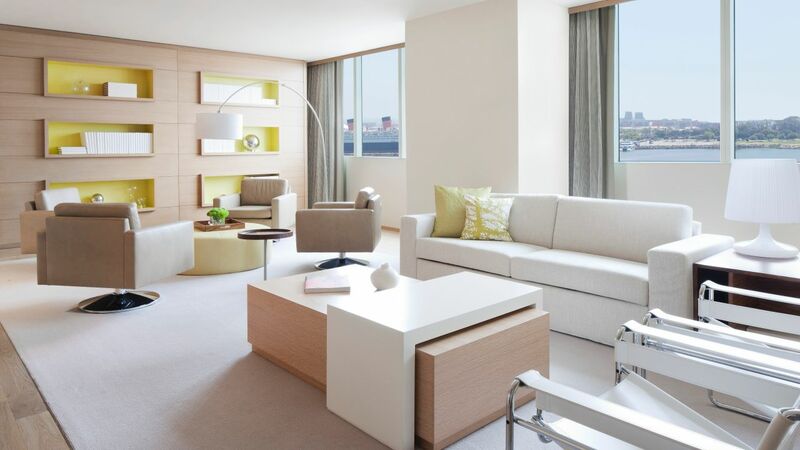 Great rooms- clean and comfy. And every single staff member was amazing- professional, helpful and could not have been more nice, from check-in to the concierge... everyone went out of their way to ensure a great stay!